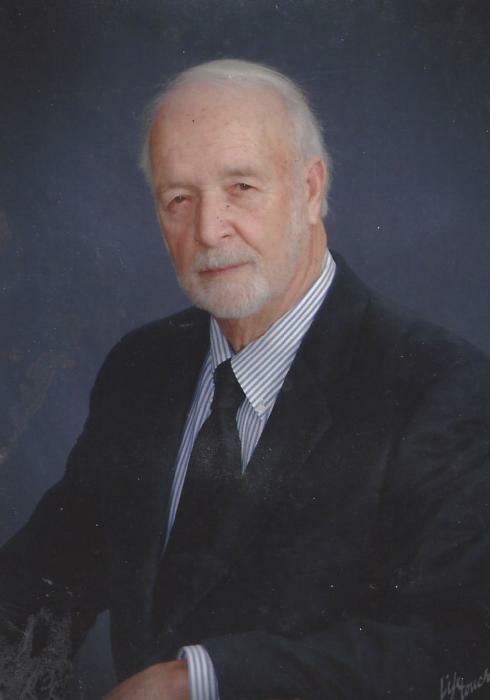 Bobby Ray Tharrington, 81, passed away on Sunday January 20, 2019 at Duke Hospital in Durham. He was born in Wake County the son of the late Emily Pearl Young Tharrington and Charles Fisher Tharrington. He was preceded in death by his first wife, Lillian Catlett Tharrington; two brothers and a sister, C.F. Tharrington, James Tharrington and Selma “Billie” Carter. A memorial service celebrating his life will be held at 7 o’clock Thursday evening January 24, 2019 at the Beulah Christian Baptist Church with Dr. Ronnie Snead and Dr. Jimmy Pulley officiating. Bobby is survived by his wife, Judy Boone Tharrington; a daughter, Connie T. Pulley and husband Terry; sons, Dale Tharrington and wife Rhonda; Ricky Tharrington and wife Julie; step-sons, Dennis Sullivan and wife Michelle; Jamie Sullivan and wife Tonya; Rodney Sullivan and wife Tammy; a sister, Vivian Young; 4 grandchildren, 6 step-grandchildren and 7 great grandchildren. In lieu of flowers memorial contributions can be made to the Beulah Christian Baptist Church 8225 Mitchell Mill Road Zebulon, NC 27597. Friends may visit with the family from 5:30 until 6:45 Thursday evening prior to the service at the church.